All proceeds are pooled to fund in-school and after-school programs for students. Become a Pathfinder for a $50.00 donation. 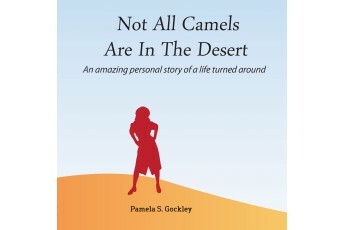 As a thank-you, you will get One custom autographed copy of the Not All Camels Are In The Desert book. If you like, at checkout you will be able to enter a customized greeting to appear along with Pam's signature on the inside of the book. 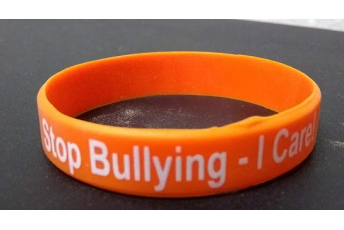 As a Defender, your $2000.00 donation will pay all fees and materials for a class of 20 students in the Stop Bullying! – I Care! in-school or after school program. In addition to the satisfaction of knowing you are a big step towards ending the scourge of bullying, you will receive five(5) custom autographed print copies of the Not All Camels Are In The Desert book PLUS access to download the audio-book version. Also, you will receive 10(ten) Stop Bullying! – I Care! orange bangles. If you like, at checkout you will be able to enter a customized greeting to appear along with Pam's signature on the inside of the books. Login or create a Donation account. 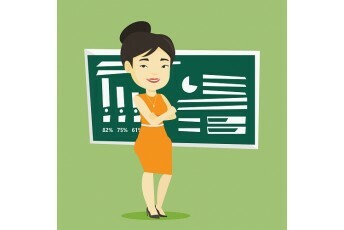 This allows you to view a record of your donations and is not required. You can Donate without creating an account.